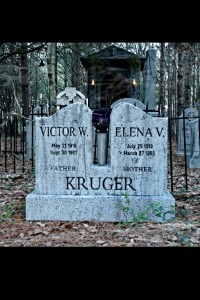 This beautifully haunting In Loving Memory tombstone features a 2-level design. 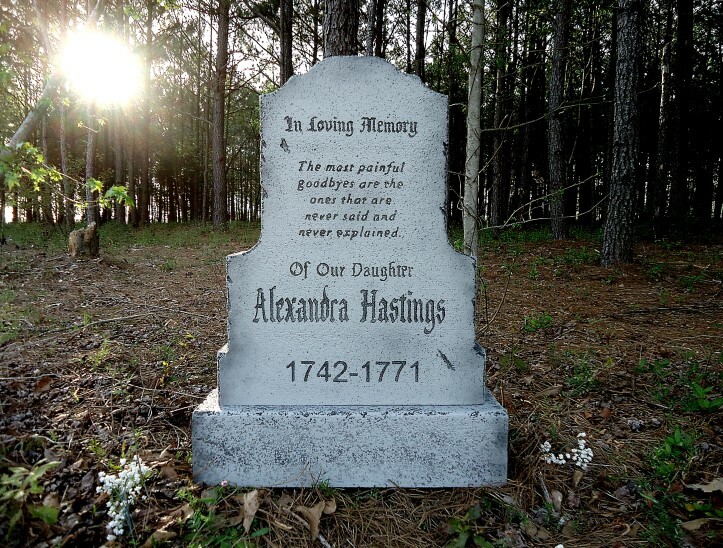 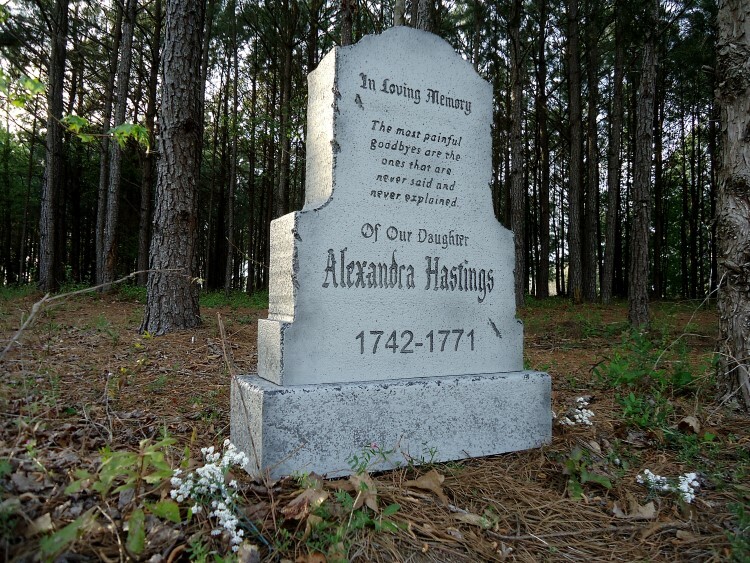 Engraved “In Loving Memory – The most painful goodbyes are the ones that are never said and never explained – Of Our Daughter – Alexandra Hastings – 1742-1771″ Epitaph is actually engraved into each tombstone NOT stenciled. 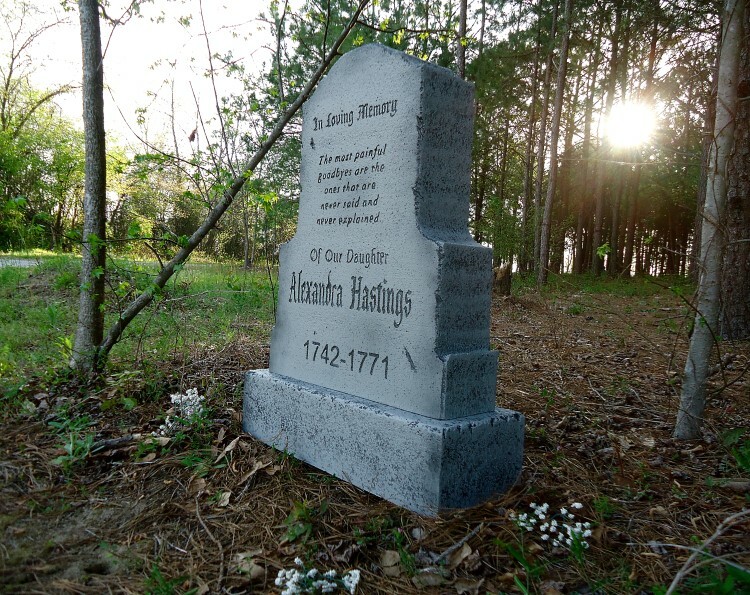 Bottom and top stones are both 6″ thick. 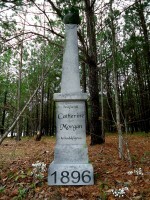 Measures a LARGE 32.5” H X 24” W X 9” D.